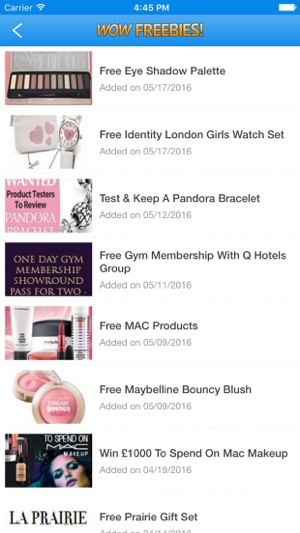 The WOW Freebies app lets you quickly and easily find out about the best free stuff you can find online for the UK. Find out about free sample offers in over 15+ categories and find out about hundreds of free to enter competitions. You can claim free items like pet food to beauty products including perfume samples. The choice is massive! - Hundreds of freebies to choose from! 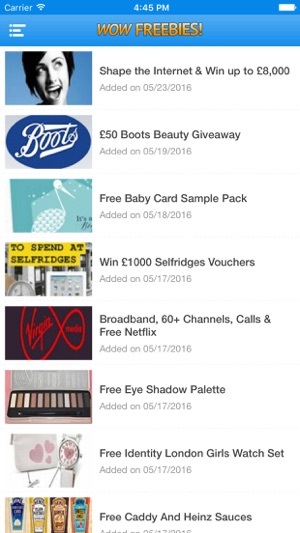 - Bookmark your favourite free stuff to claim if your too busy. - Share offers with friends on social media. - Found a great freebie? 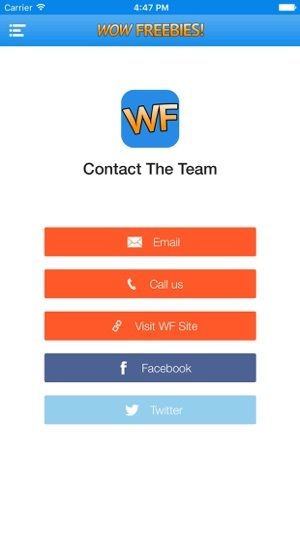 Easily share it within the app. 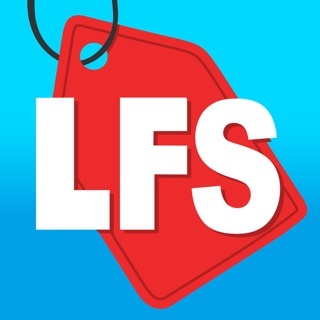 - 100% free, just loads of great freebies from hundreds of brands. 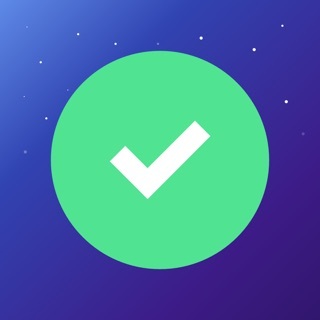 - Find out about the best limited time freebies with instant push notifications. 2) Find a freebie, offer, competition that interests you. 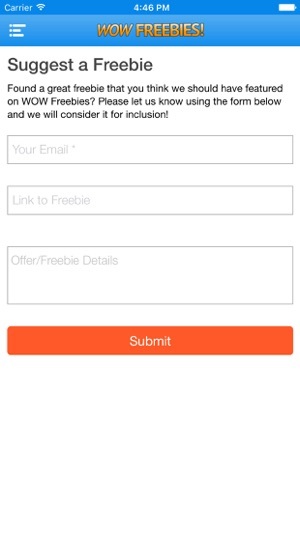 4) Simply follow the instructions on the offer website to claim your free sample, prize draw entry etc. 5) Wait for your freebies to arrive! Its a shocking app. The boys who put 5 star are definitely hired by the company. All you do is take surveys and get add. Do not download!!!! Worse app ever ! Full of ads only! If I could I would have given it a zero star!! I don't know how people can rate it 5 stars!! Just downloaded going to be uninstalling after writing this review! This app is pathetic - all it pops up is ads ! Millions of them! And it somehow redirects you to App Store to download games or other app wth !! Before I get to see any of the 'freebies' available literally 10 millions ad pops up preventing you from going through the 'freebies' utterly useless ! Use it everyday and I find a new freebie every time I use it!